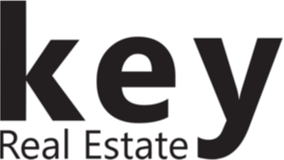 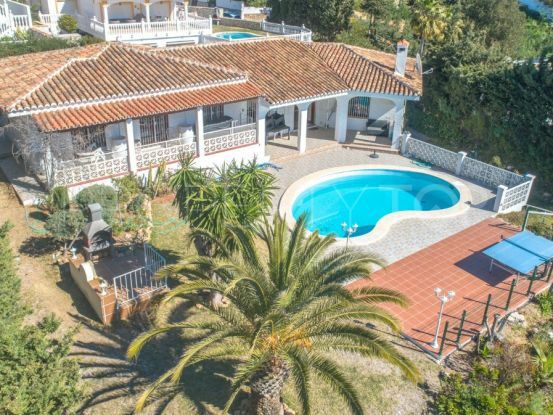 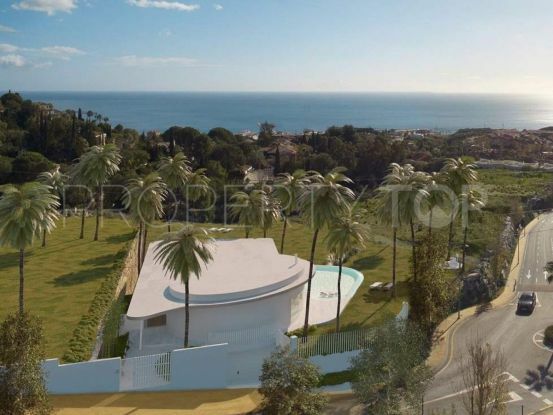 Showing 512 properties for sale in Benalmadena. 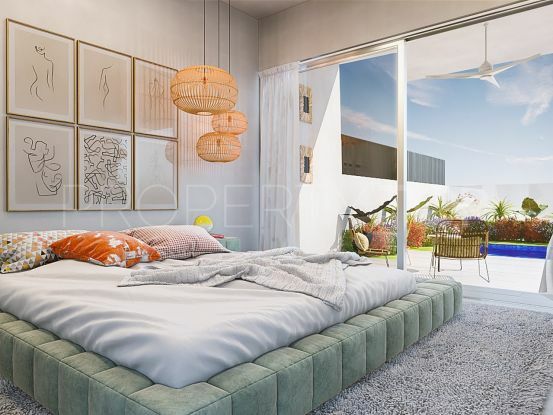 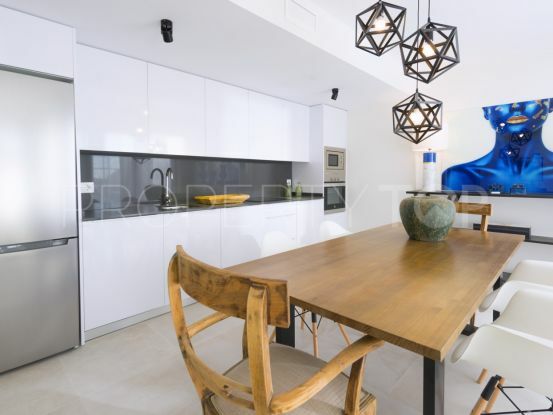 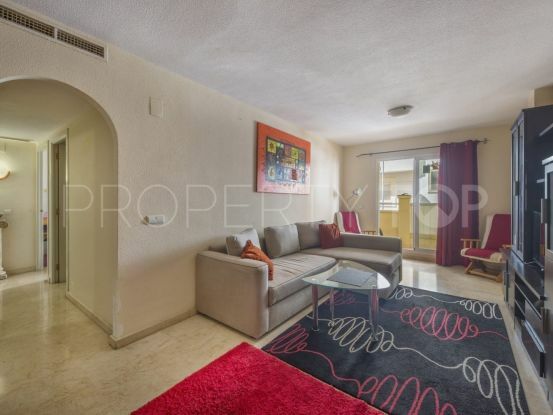 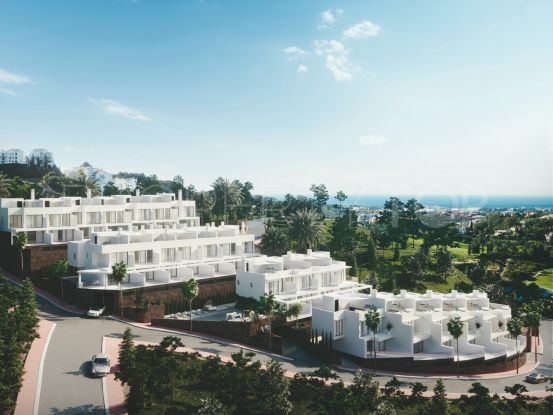 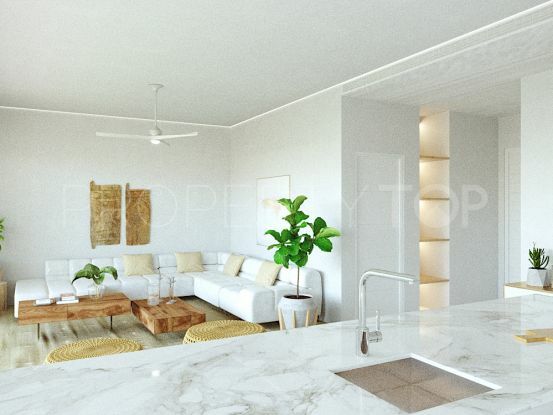 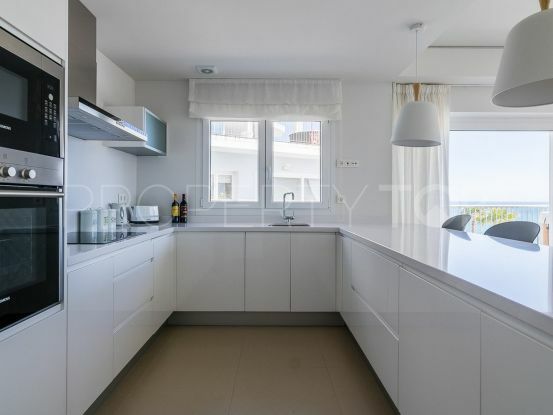 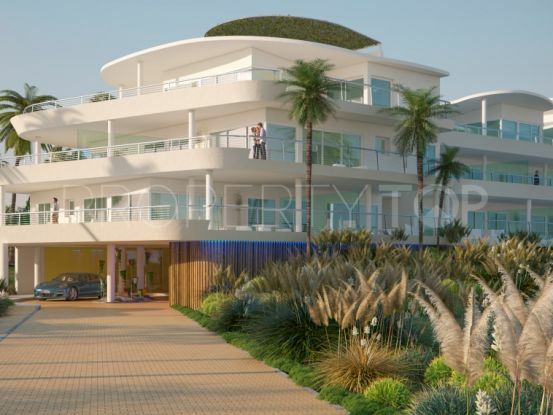 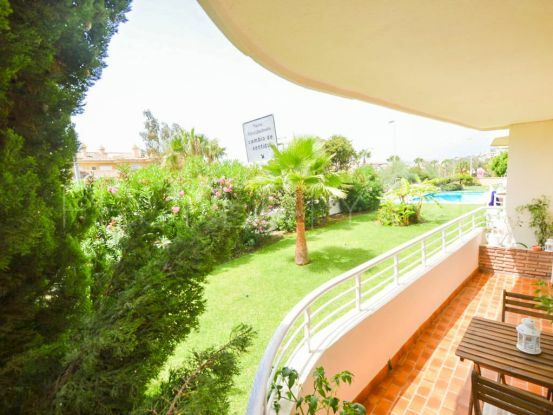 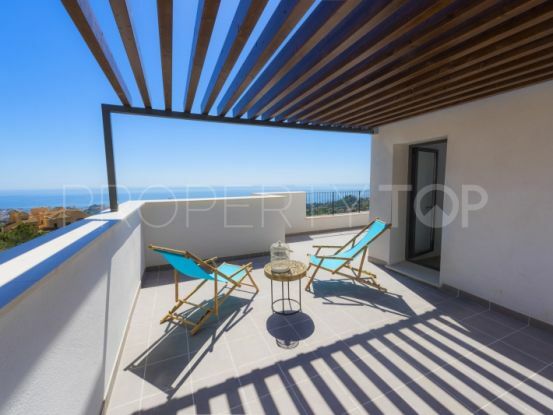 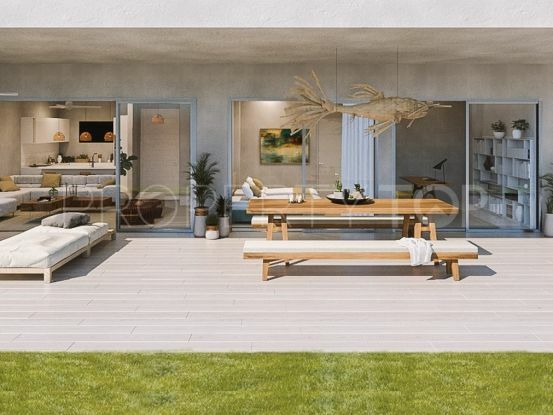 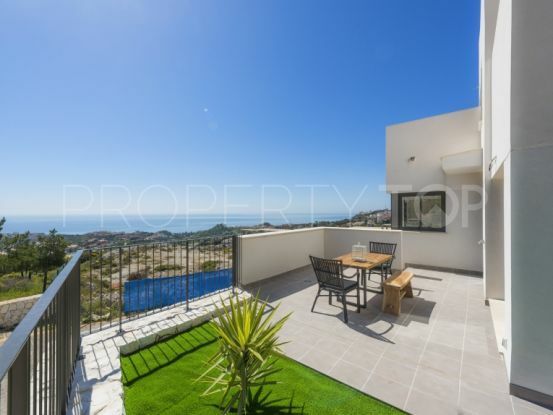 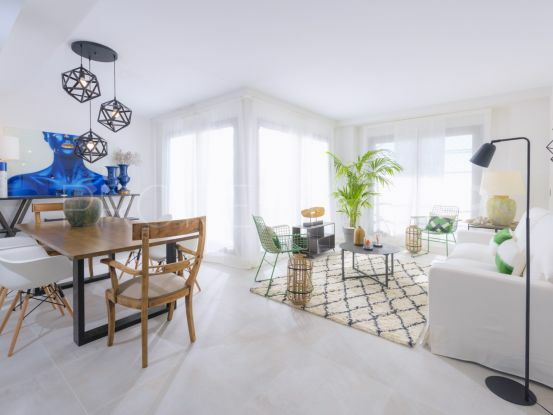 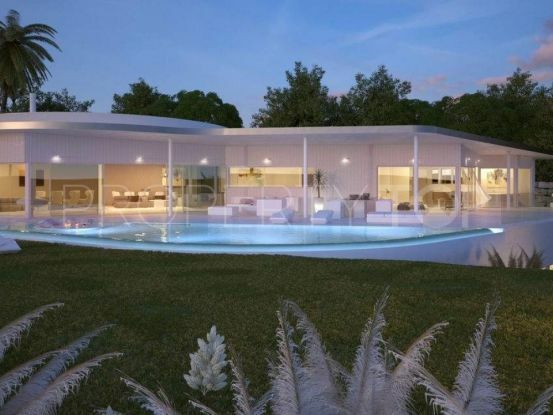 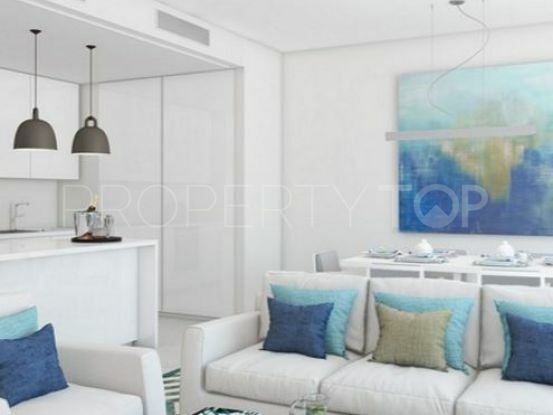 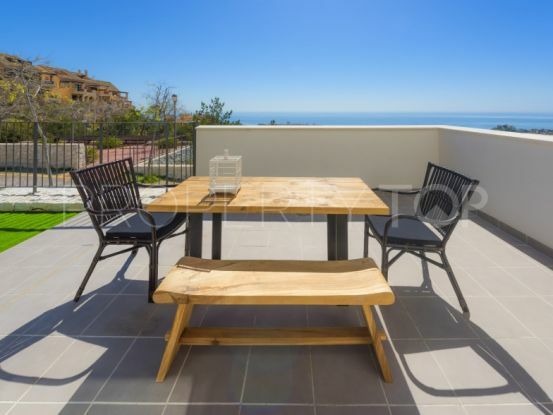 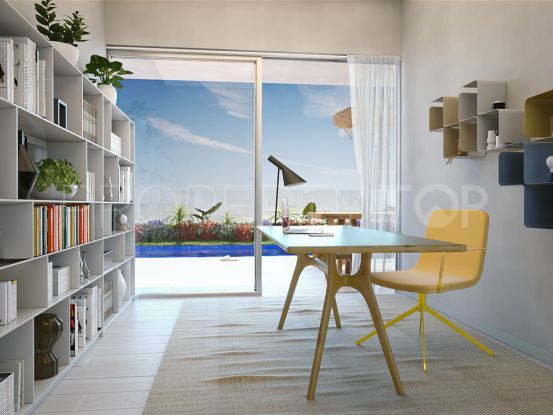 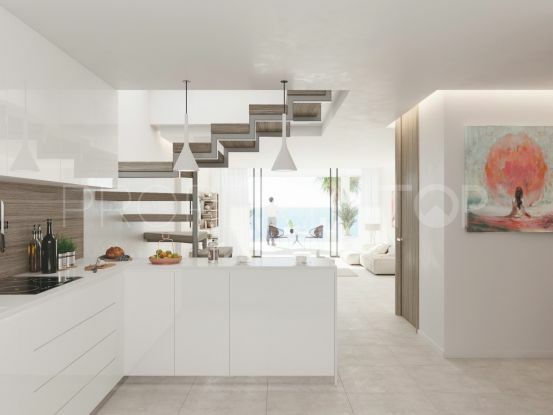 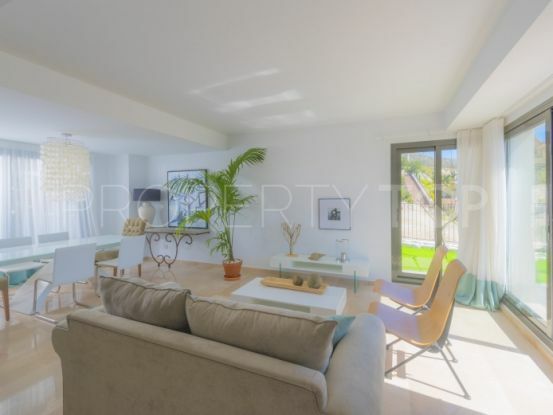 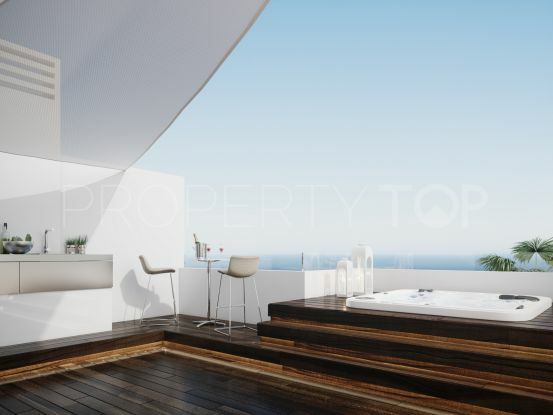 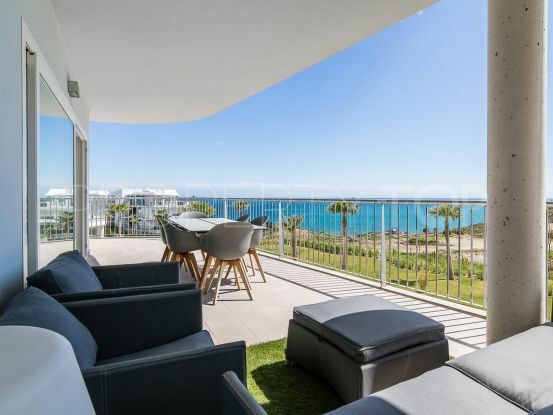 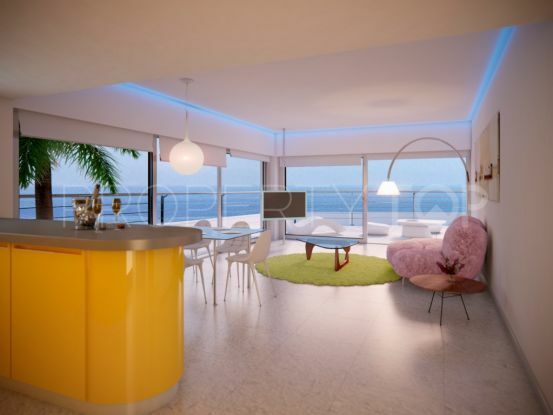 An exclusive modern style development ideally located in Benalmadena. 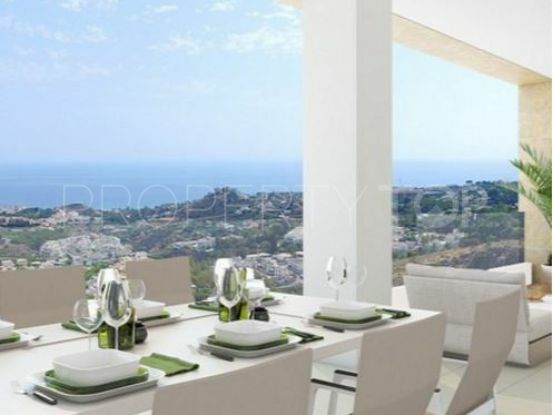 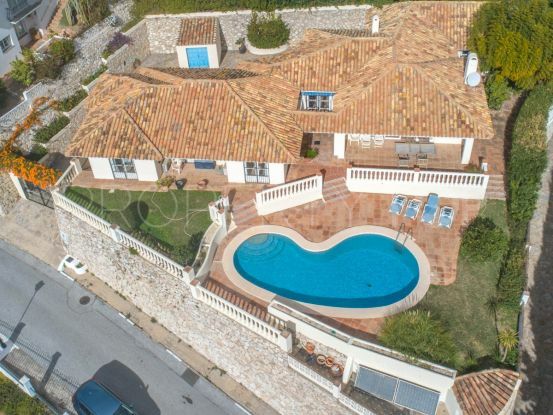 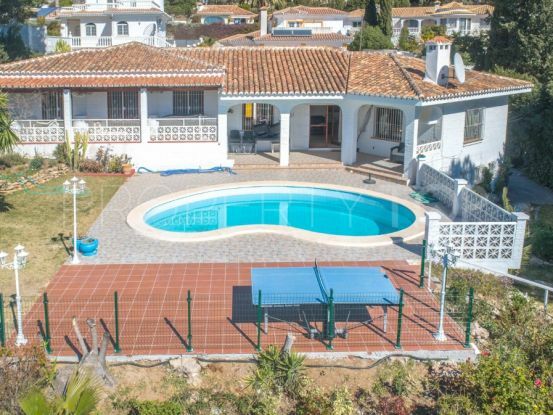 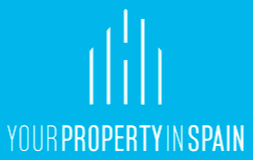 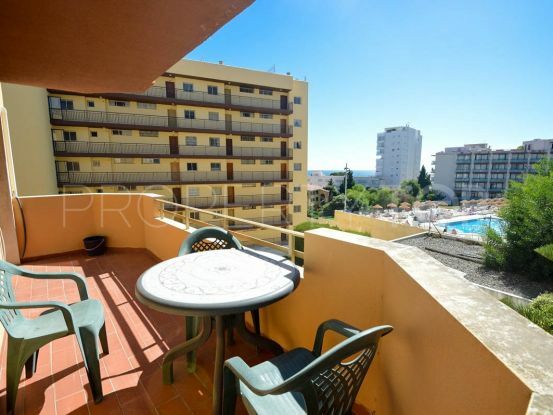 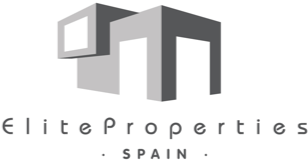 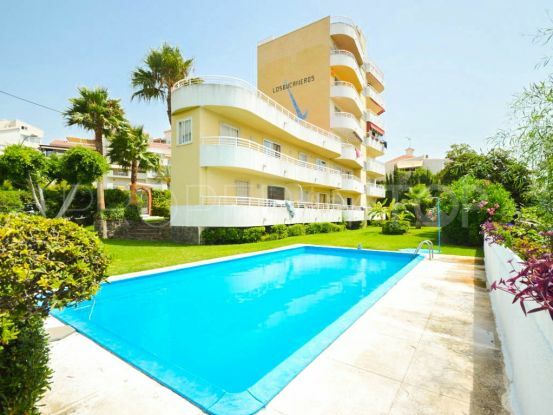 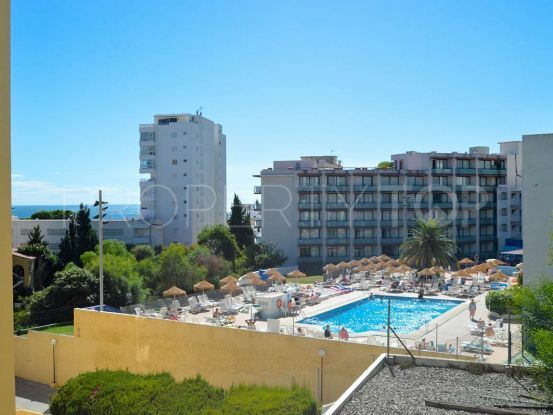 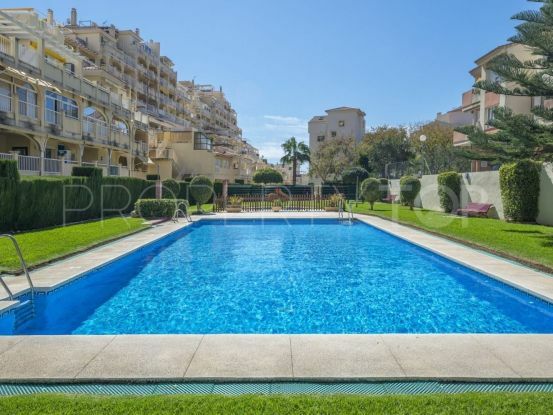 An exclusive development ideally located in Benalmadena.